S.A. Larsen, Award-winning author of middle grade & young adult fiction: EFFORTLESS WITH YOU Cover Reveal! 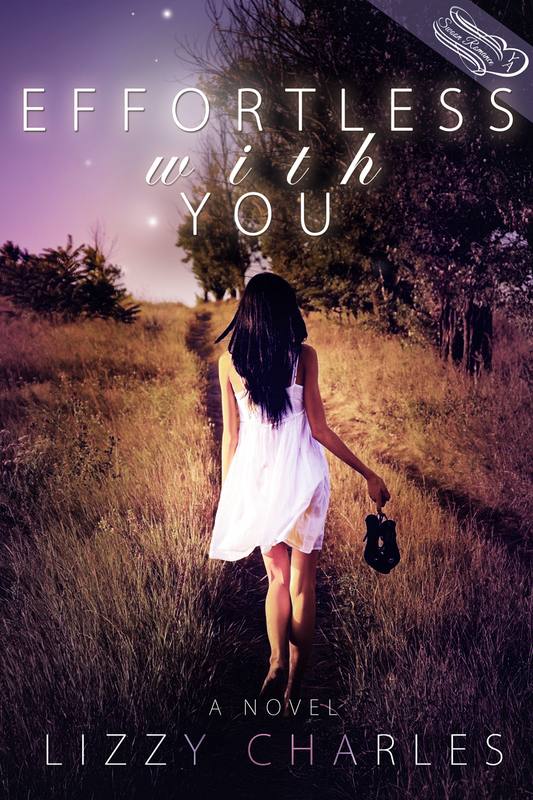 EFFORTLESS WITH YOU Cover Reveal! Description: School is out and Lucy is ready for the perfect summer: lazy days at the pool, invitations to the most exclusive parties, and romantic dates with her hot new boyfriend. That is, until she lands in trouble one too many times and her parents issue the ultimate punishment: a summer job. Suddenly, the summer can't end fast enough. To make matters worse, the job is painting houses with Justin, the most popular, egotistical guy in school. Spending all summer with Justin might be other girls' dreams, but definitely not Lucy's. After all, Justin is cocky, annoying, and a jerk. So what if he's the most beautiful jerk Lucy's ever seen? Or that his grin makes her forget she’s mad at the world? Or that maybe, just maybe, there's more to Justin than everyone thinks. Only one thing is certain: it won’t be the summer she wanted, but it might be exactly the one she needs. CONGRATULATIONS to Author Lizzy Charles & Publisher - MONTH9BOOKS and SWOON ROMANCE! Give me your thoughts! I'd love to know. The cover seems to say a lot in regards to the story. It's a beautiful, sunny backdrop, and those shoes she's got, well, you can tell there was the expectation of something else, but she's got them in hand and moving forward on the path before...just the path she needs. The cover is lovely. Sharing and Tweeting! Oh my goodness, what a beautiful cover! My fingers are aching to get a hold on it NOW. LOVE! Saw it on another blog - the cover is really well done. The cover is super. You are right about how exciting seeing the soon to be a book cover. Congratulations to Lizzy. TOTALLY dreamy! It makes me want to pick it up, kick back in a swing on the porch with a glass of lemonade, and read all day! Nice cover! But I was just kind of "meh" on the cover copy . . . until that last line. THAT's when I perked up and thought "I want to read this!" So yeah! Oh my gosh! Thank you so much for participating in my cover reveal. This means so much to me! I would have stopped in earlier, but I didn't know. You are amazing!!! Thank you!